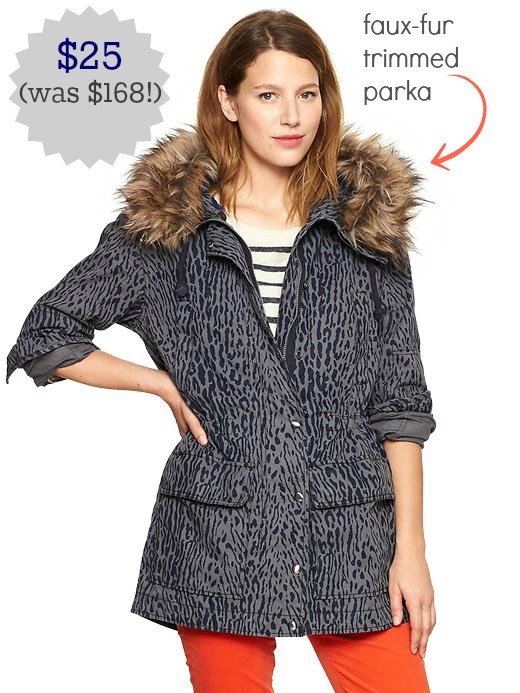 Tracy's Notebook of Style: Sales to Shop, Shop, Shop! *I found this code today on one of my favorite blogs My Subscription Addiction, read more about the monthly subscription box on her blog. Remember to only subscribe to the "month-to-month" service, that way you can cancel after you receive your first box and not have to pay full price for the next month if you aren't satisfied and unlcheck the "waitlist" box so you get the February. Oo good deal! I've been avoiding Gap. Just avoiding shopping because I know I will get into trouble there. lol. But I'll check it out now! 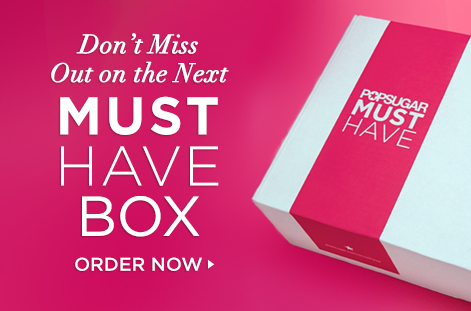 :) Are you getting one of the popsugar boxes? I might.